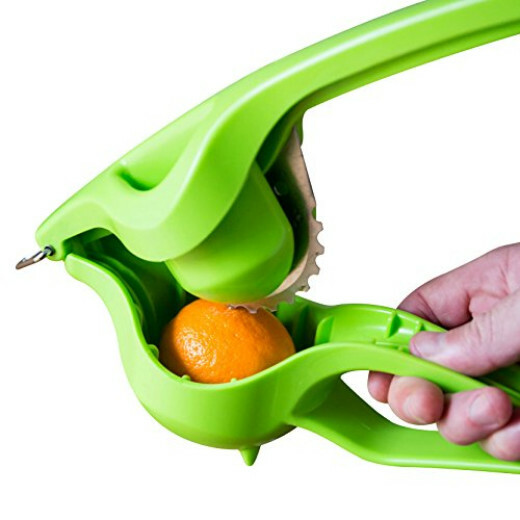 Meet Squissors, the one of a kind, patent pending, all-in-one juicer that eliminates the need for a knife, cutting board and juicer. 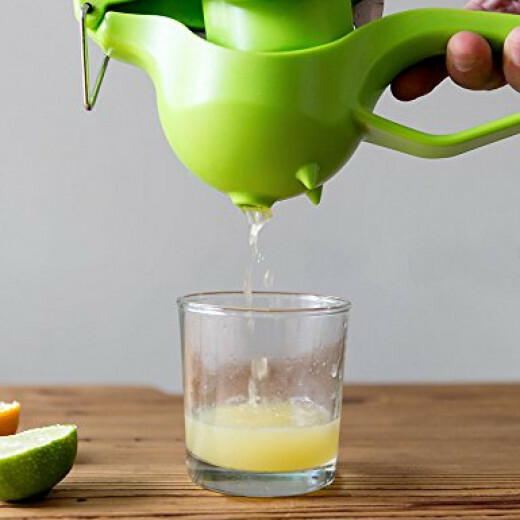 Enjoy fresh squeezed juice without the mess. Dishwasher Safe! Typical hand juicers are small and require more strength to operate. 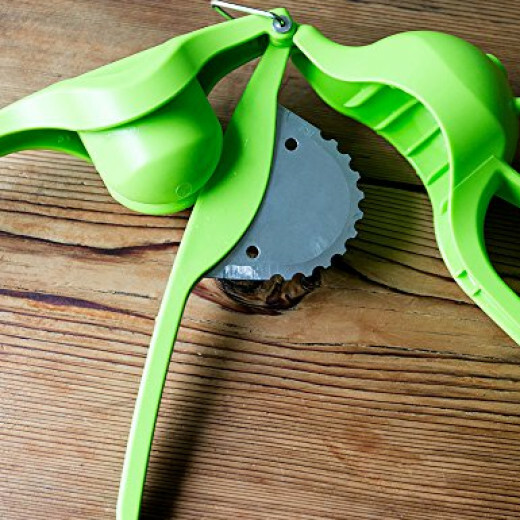 Squissors was designed to give the user leverage and a sturdy grip to get more juice out of every fruit. We also added a hand guard for the power juicers.